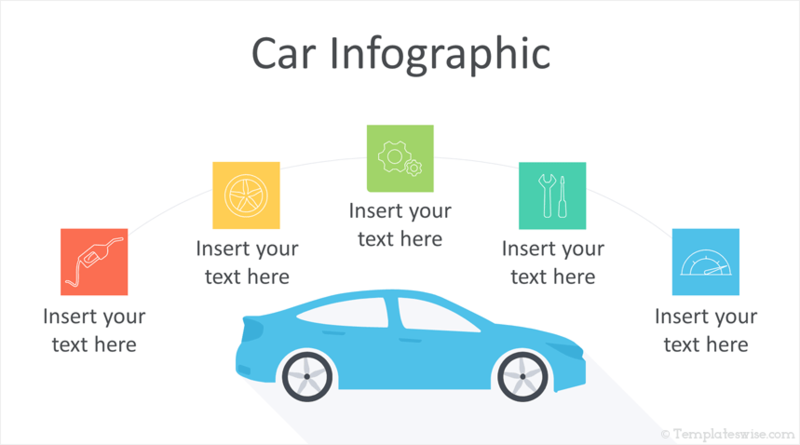 Improve the design of your presentations with this car infographic PowerPoint template. 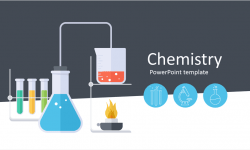 The slides include a flat design illustration of a car with a nice set of vehicle icons and text placeholders. Another slide variation is available with an electric car charging plug. 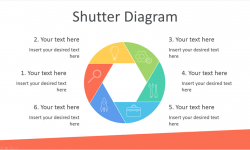 This free template is fully editable in the slide master view in PowerPoint. 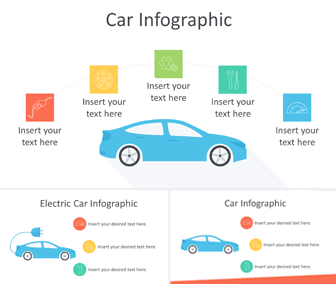 Use this template for presentation on vehicles, driving, electric car specifications, etc.